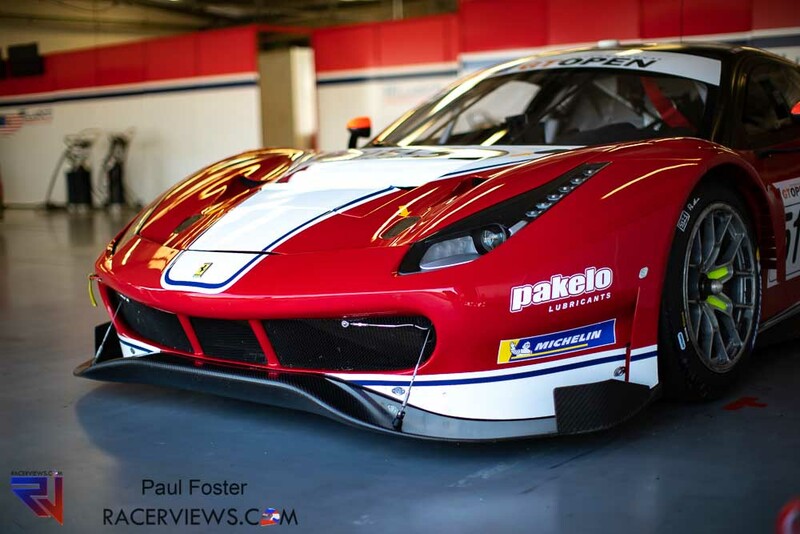 We love sportscars here and though we don’t cover the GT Open often, when we get the chance for a gallery, we jump at it. 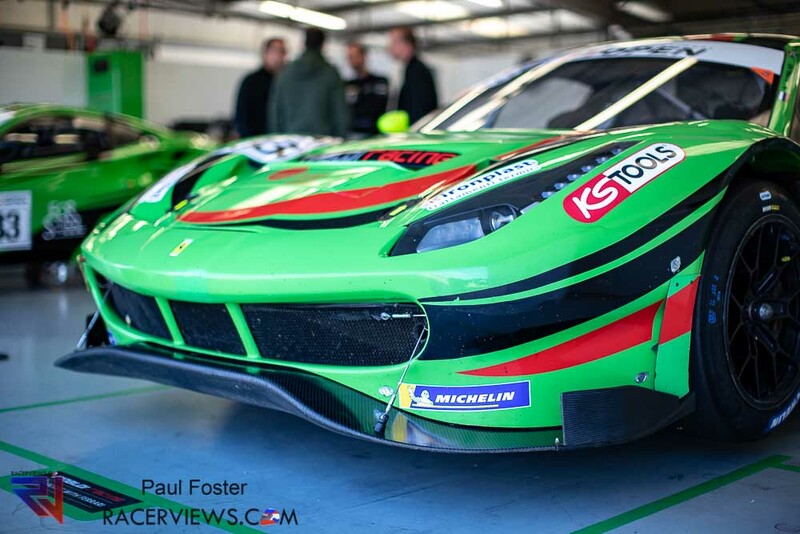 So when Paul Foster visited them in Siverstone we gladly took his photos. 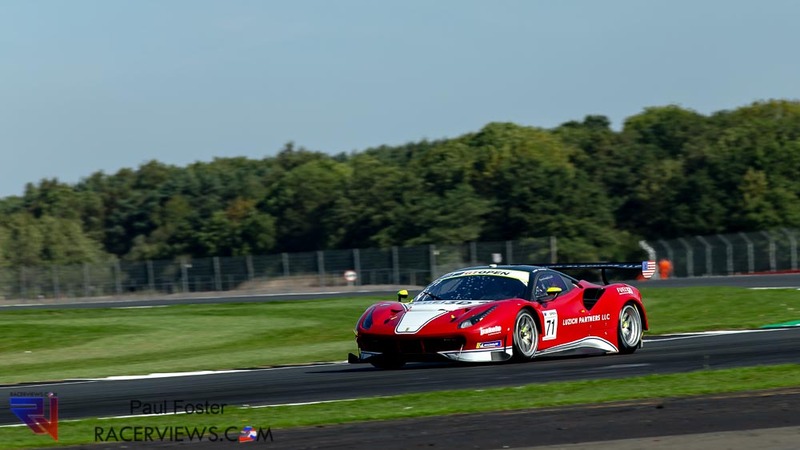 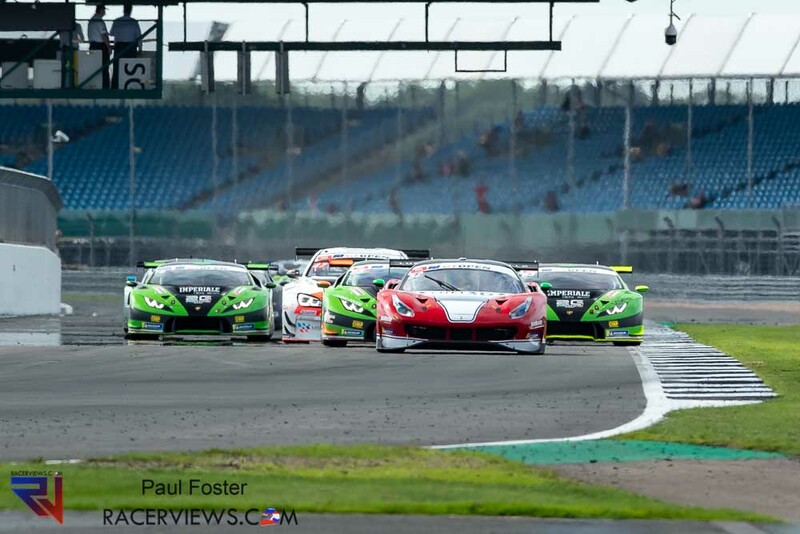 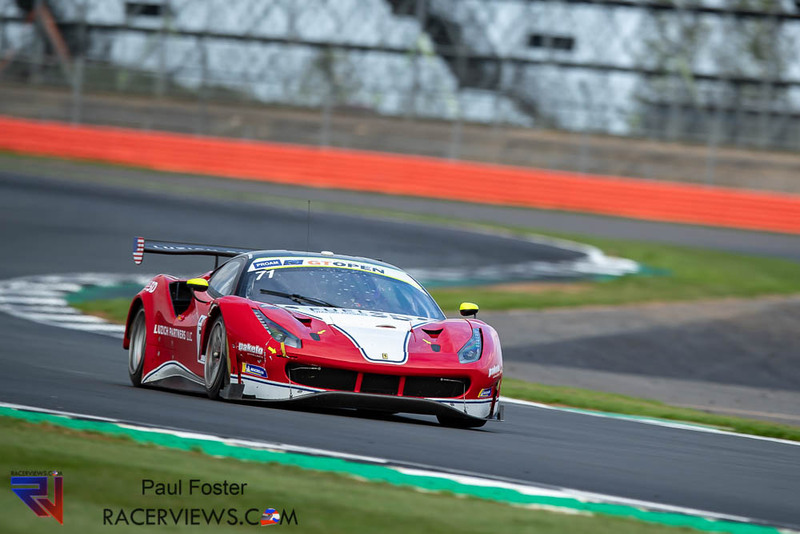 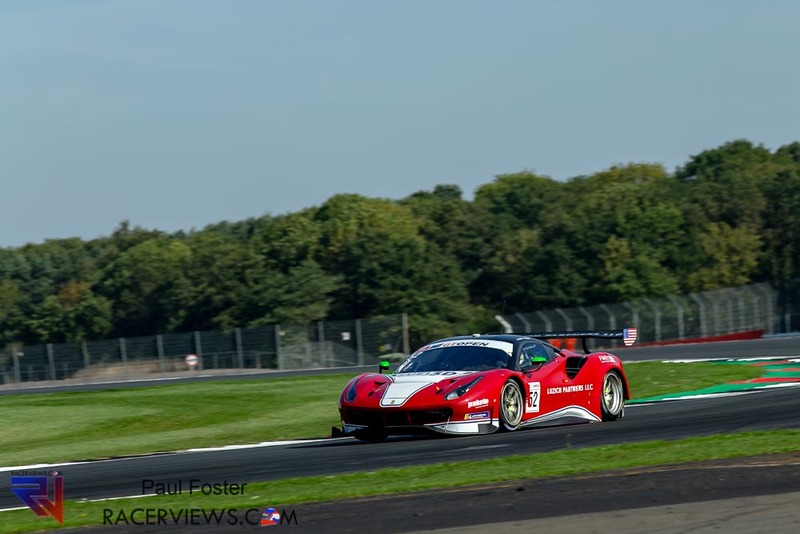 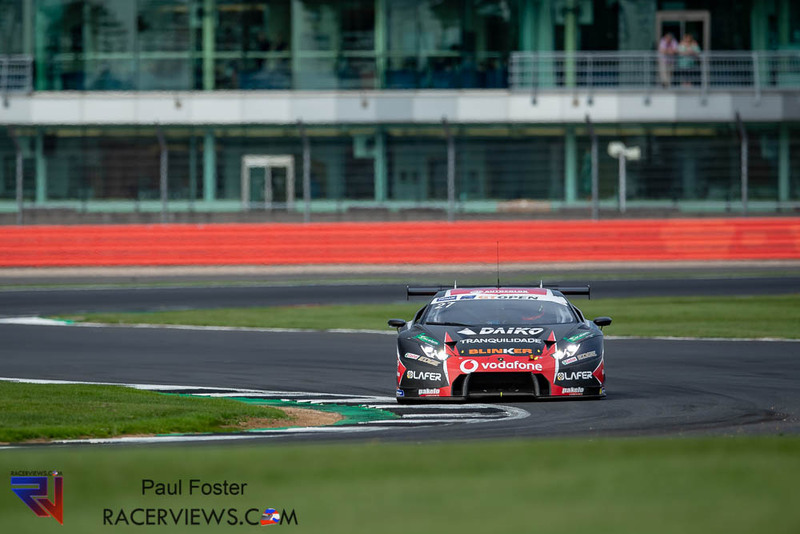 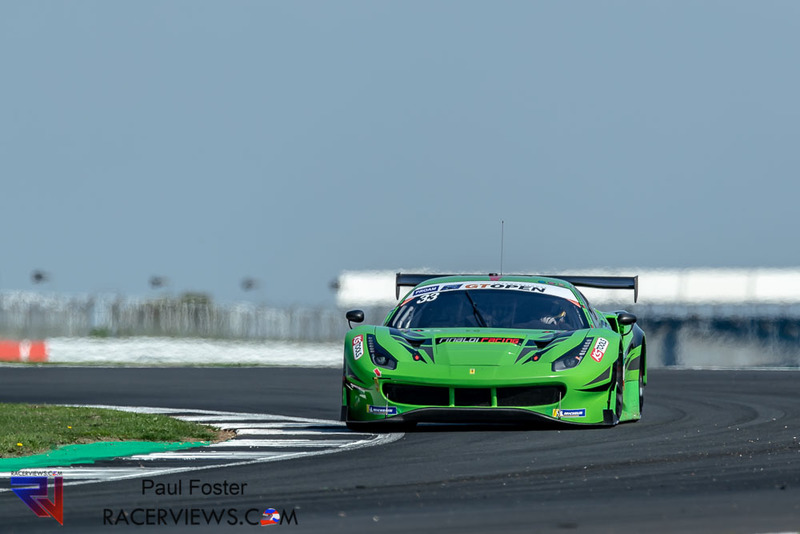 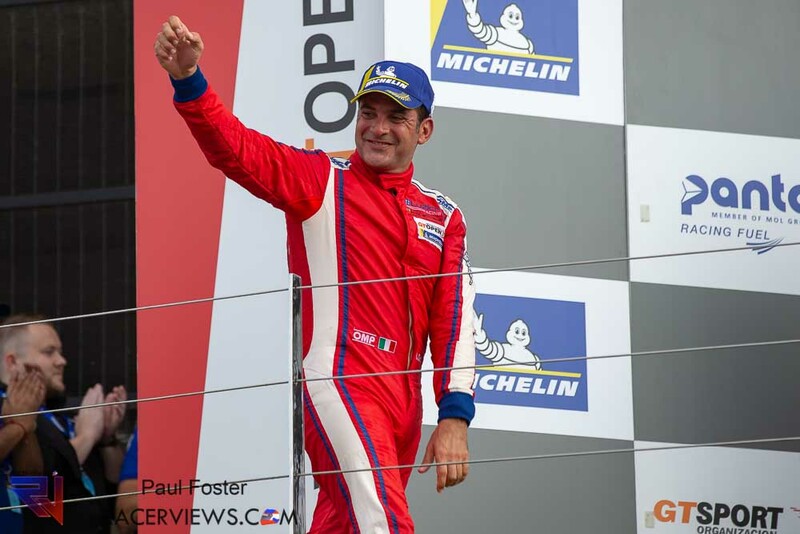 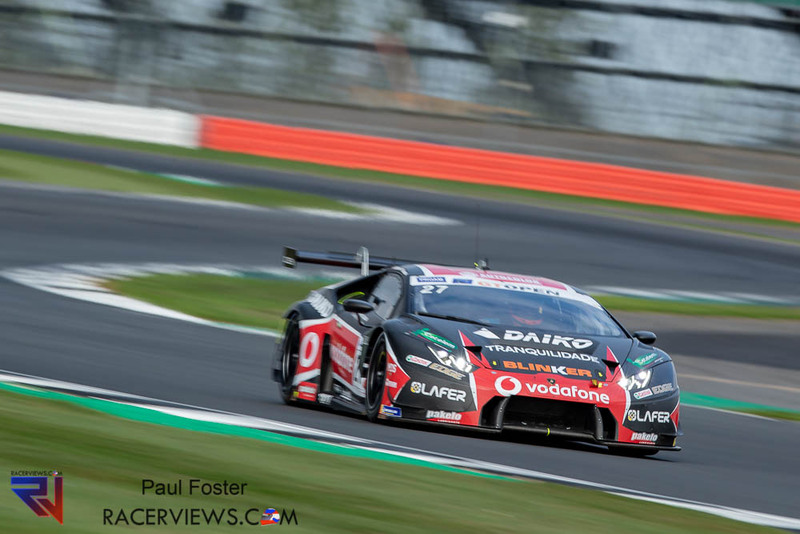 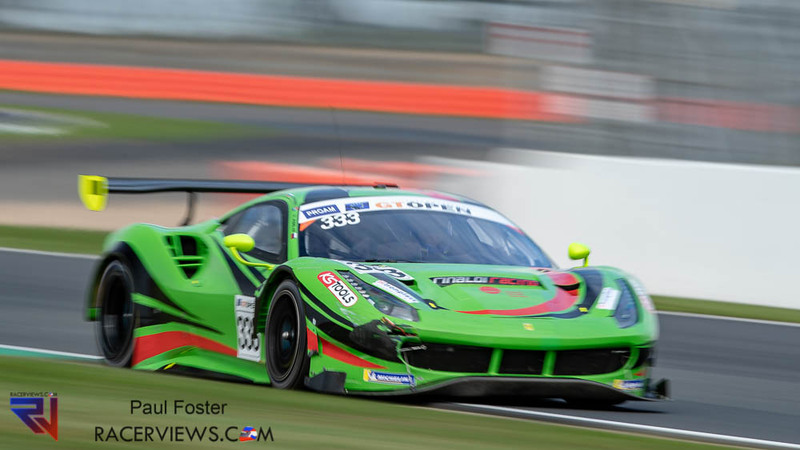 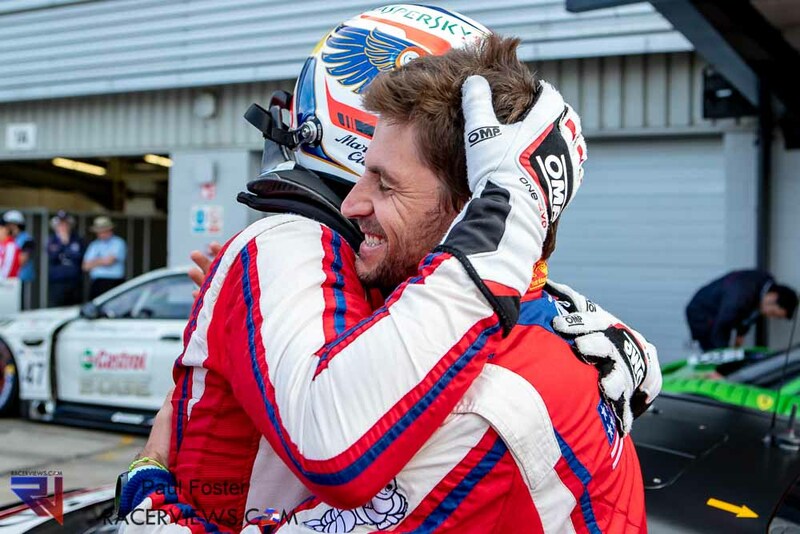 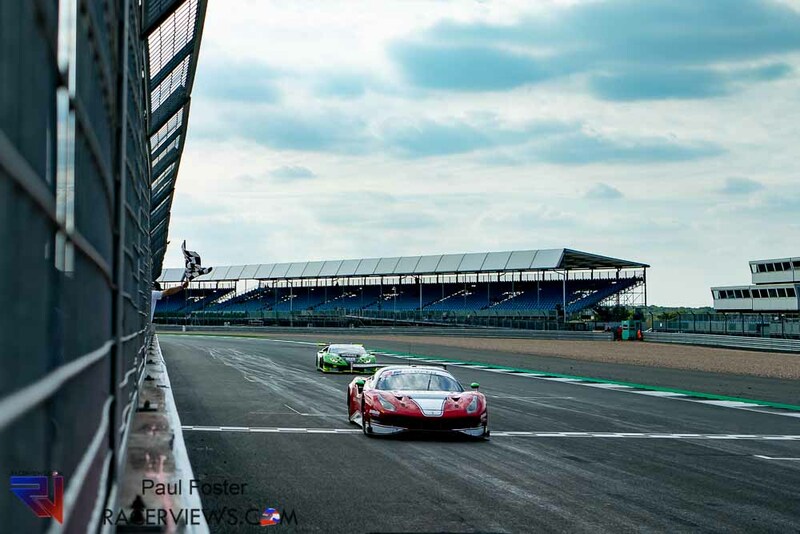 Race 1: Daniel Serra and Marco Cioci took their second win of the season in the Luzich Racing Ferrari 488, i a Race 1 at Silverstone that got very lively in the final stages. 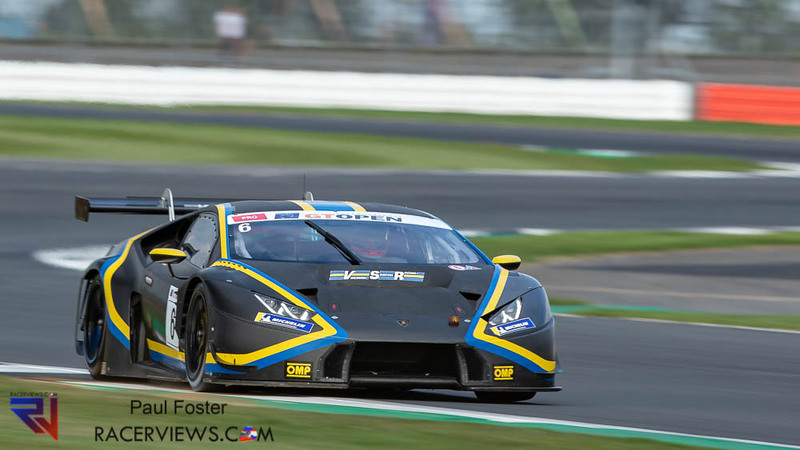 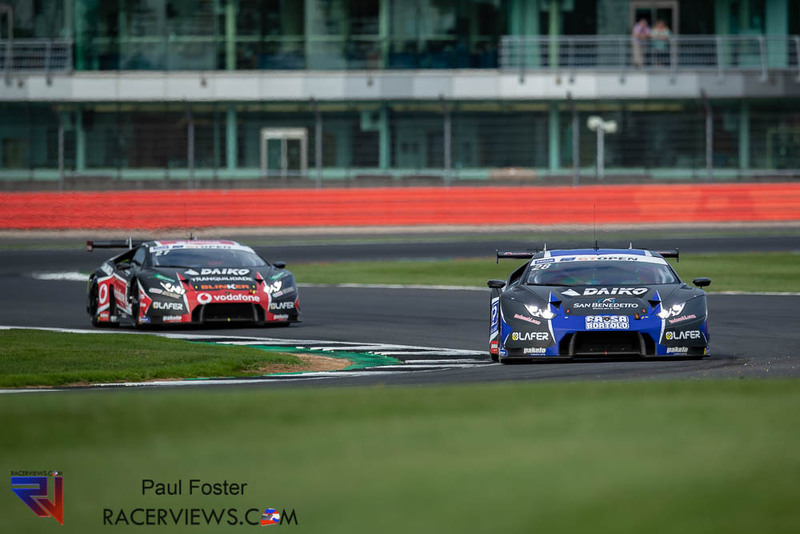 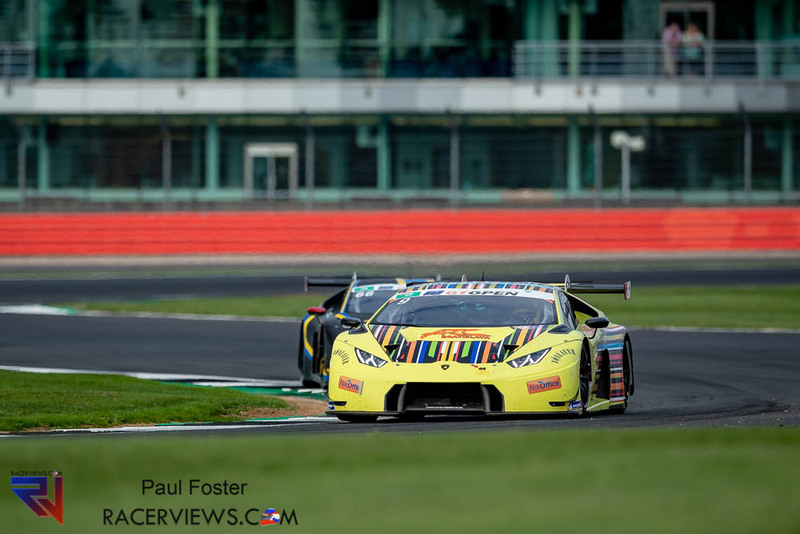 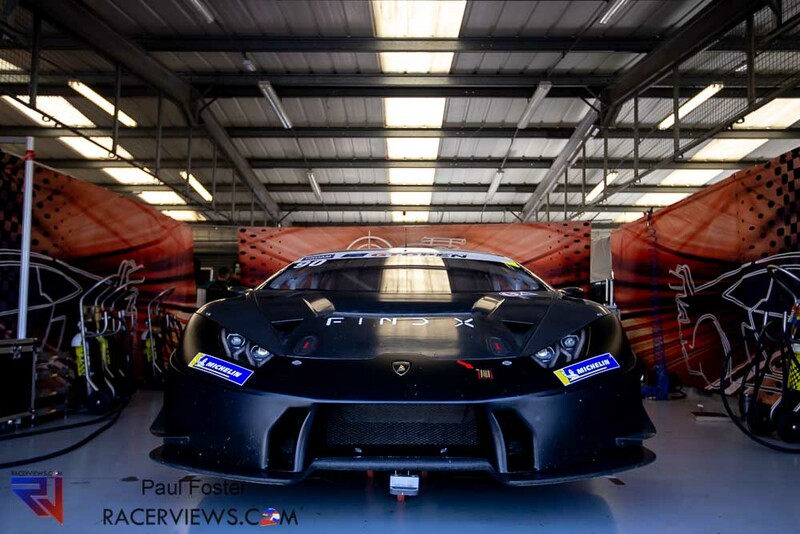 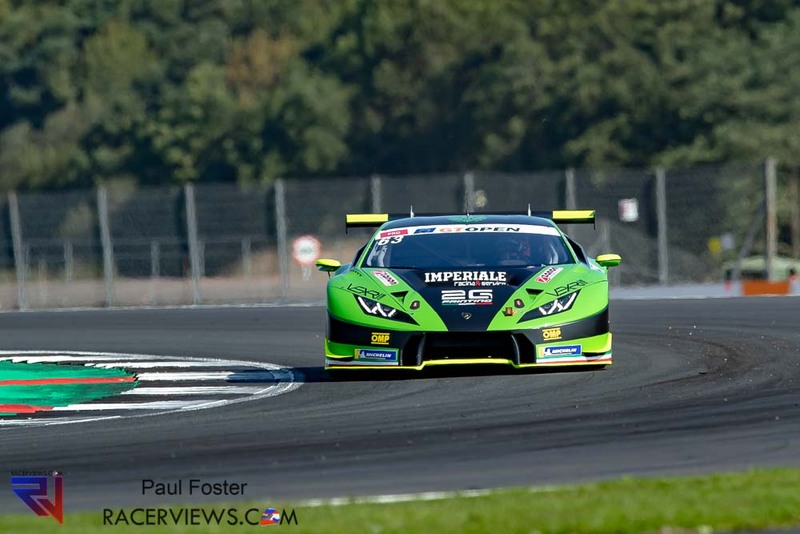 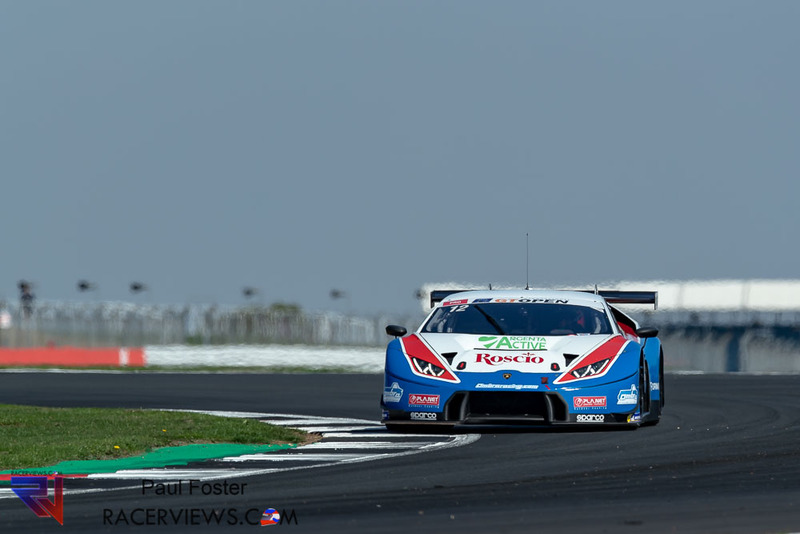 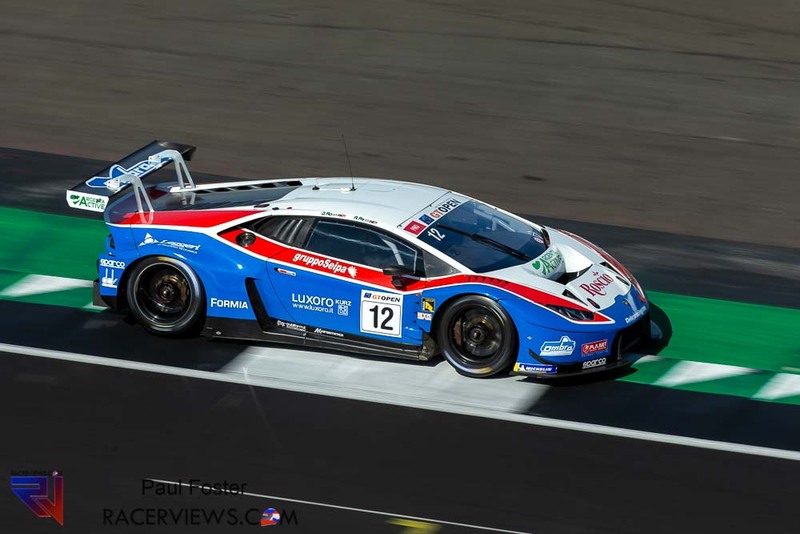 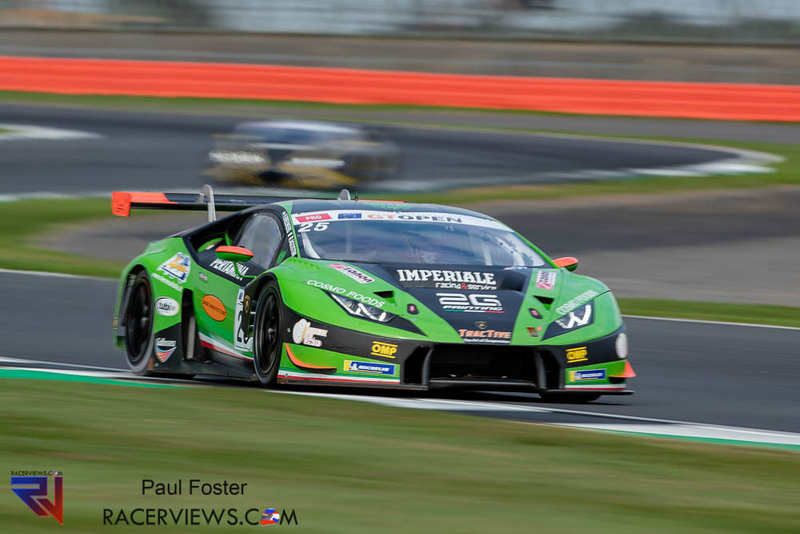 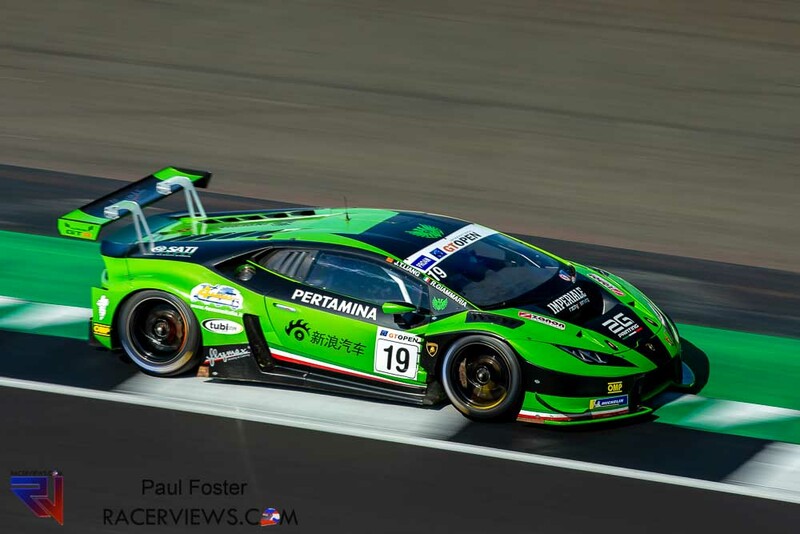 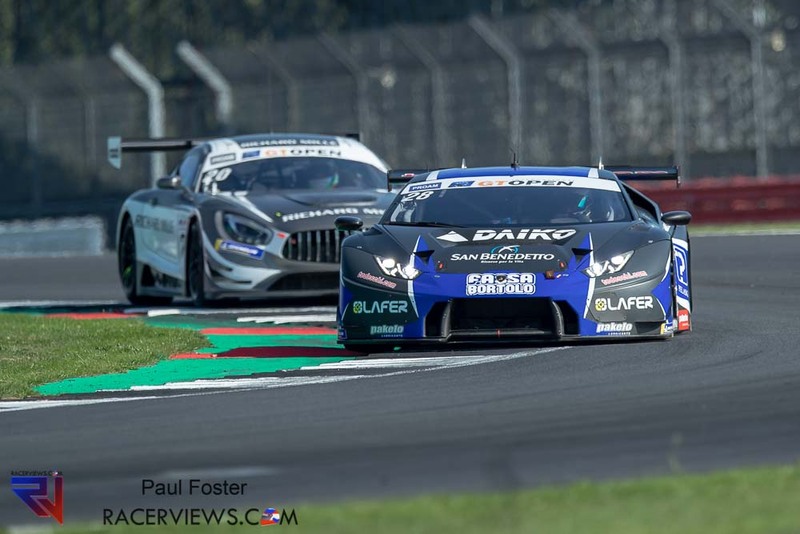 The Brazilian clinched the pole and led during the first stint, but the Italian had to fight hard in the final laps to keep at bay the Imperiale Racing Lambo of Jeroen Mul. 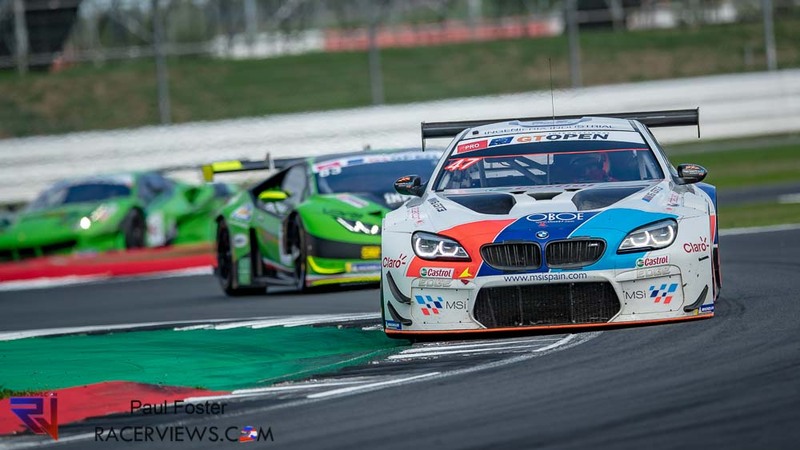 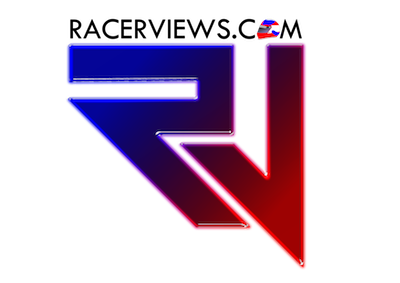 The Dutchman and Giovanni Venturini took their fifth second of the season, with the Teo Martin BMW of Fran Rueda-Andrés Saravia completing a podium which saw three different brands represented. 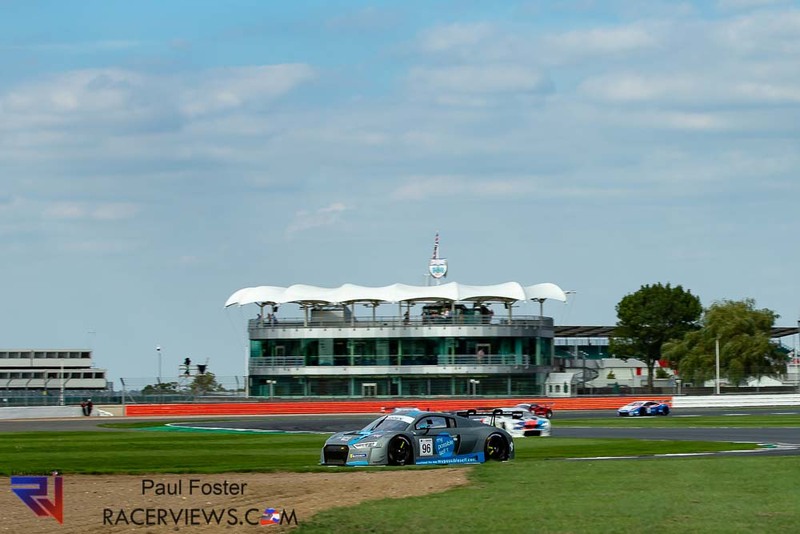 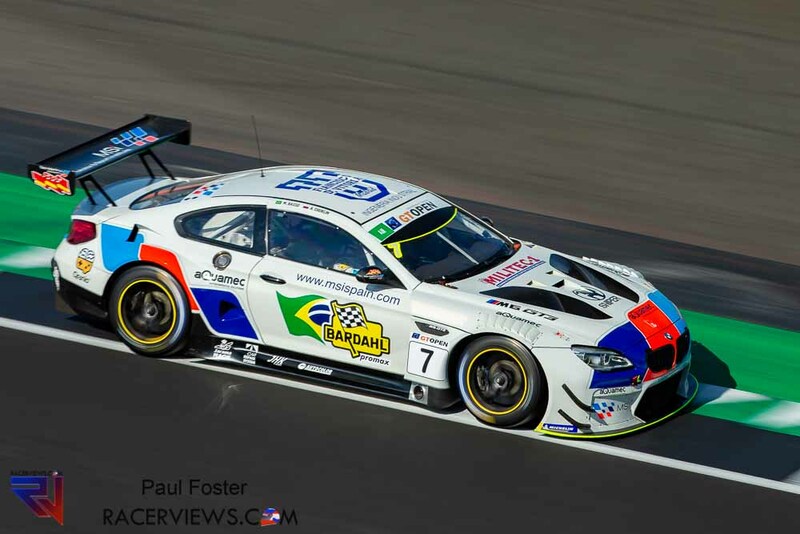 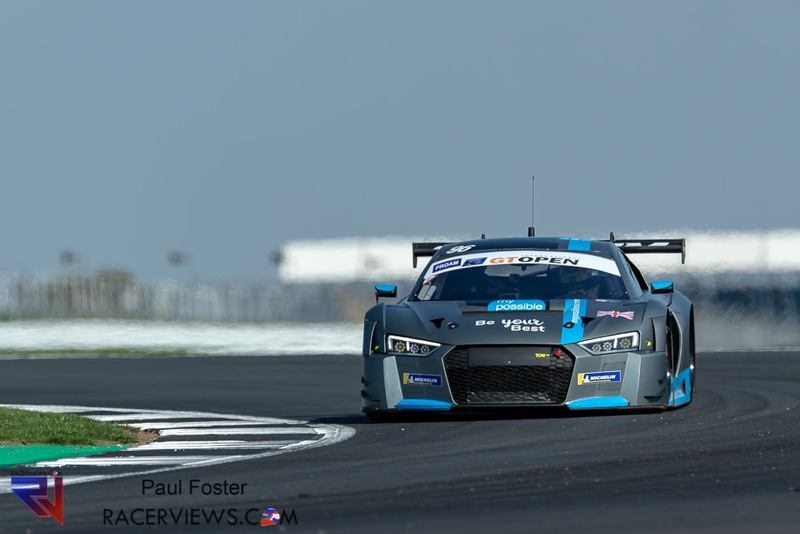 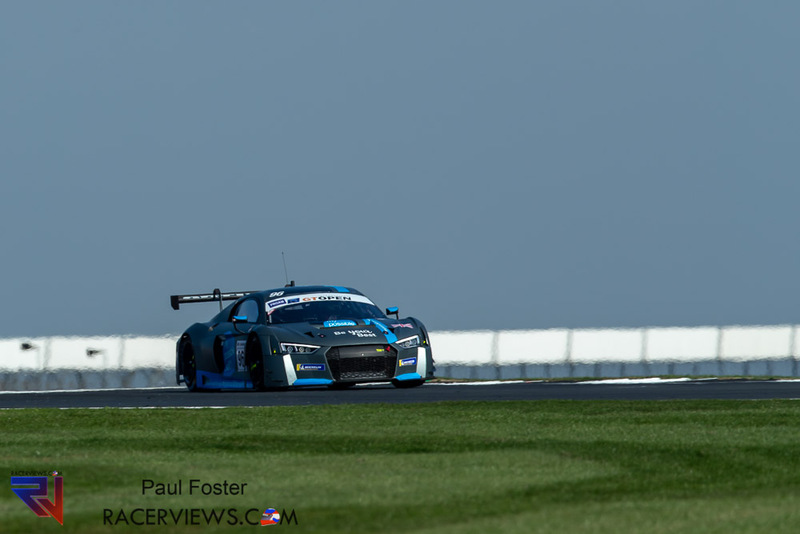 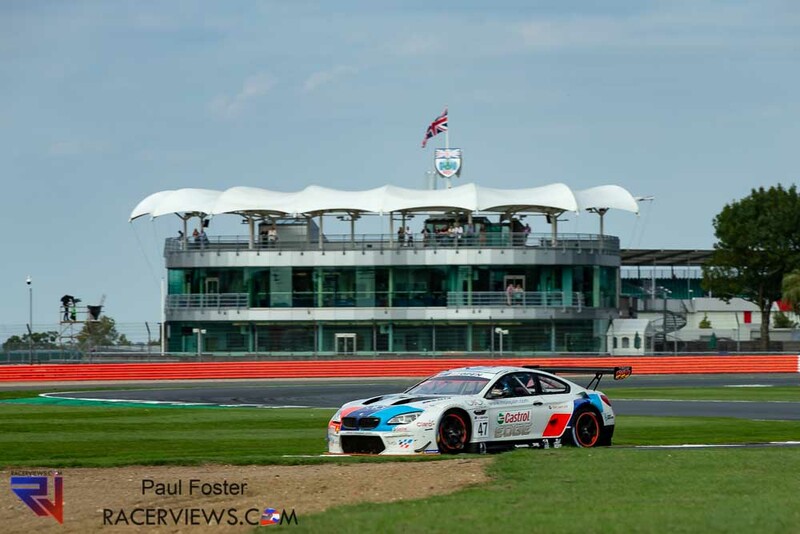 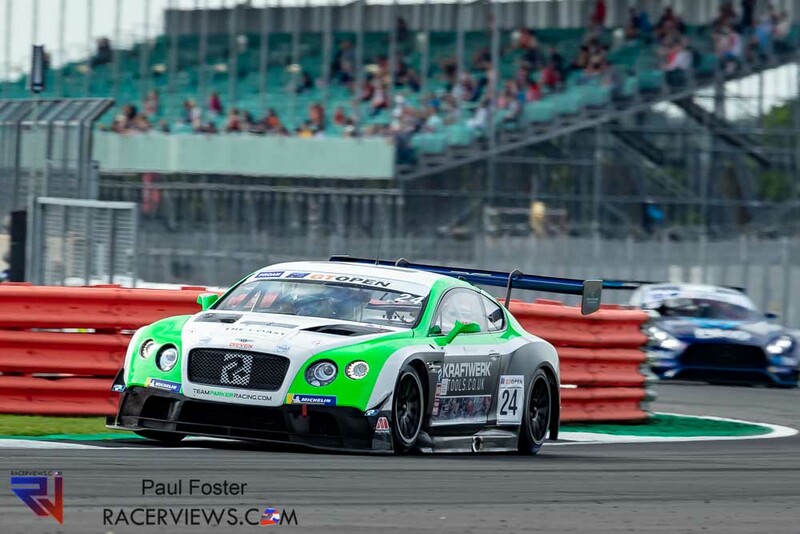 Race 2: Tom Onslow-Cole and Valentin Pierburg signed an authoritative lights-to-flag win in Race 2 at Silverstone today. 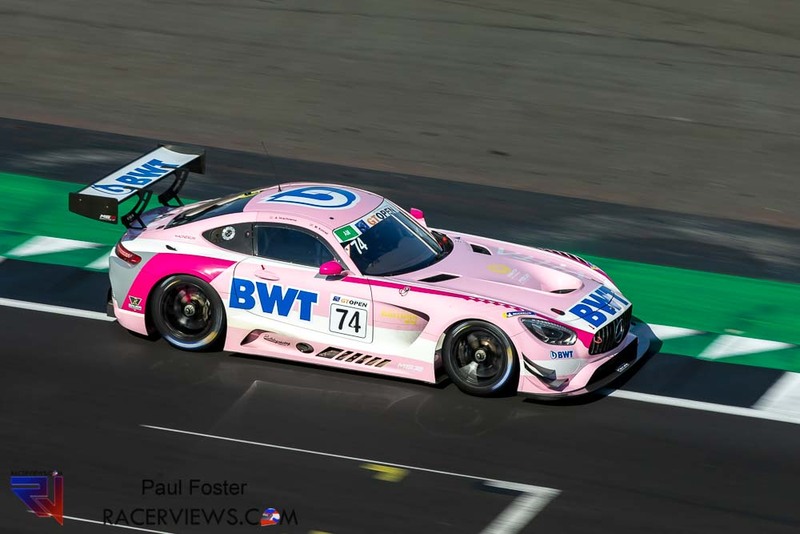 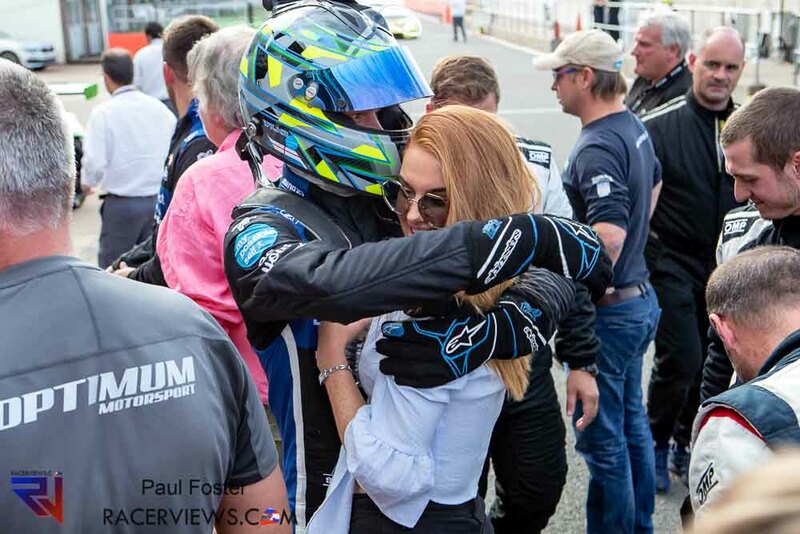 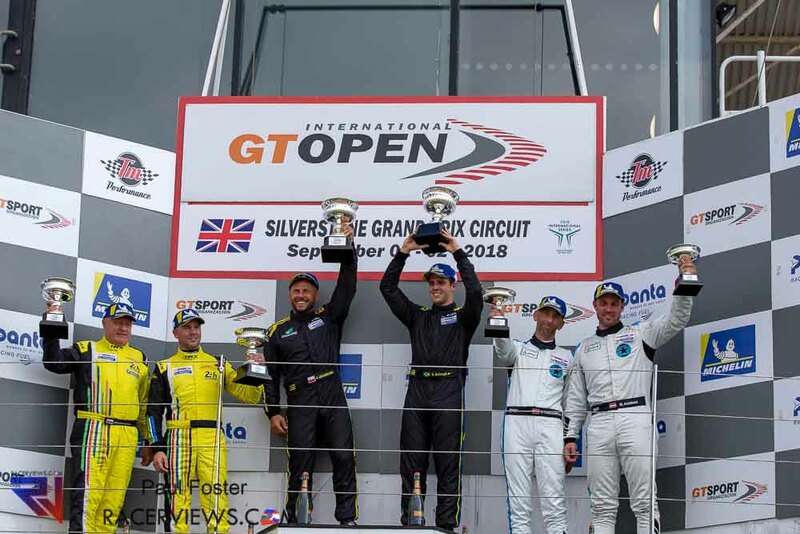 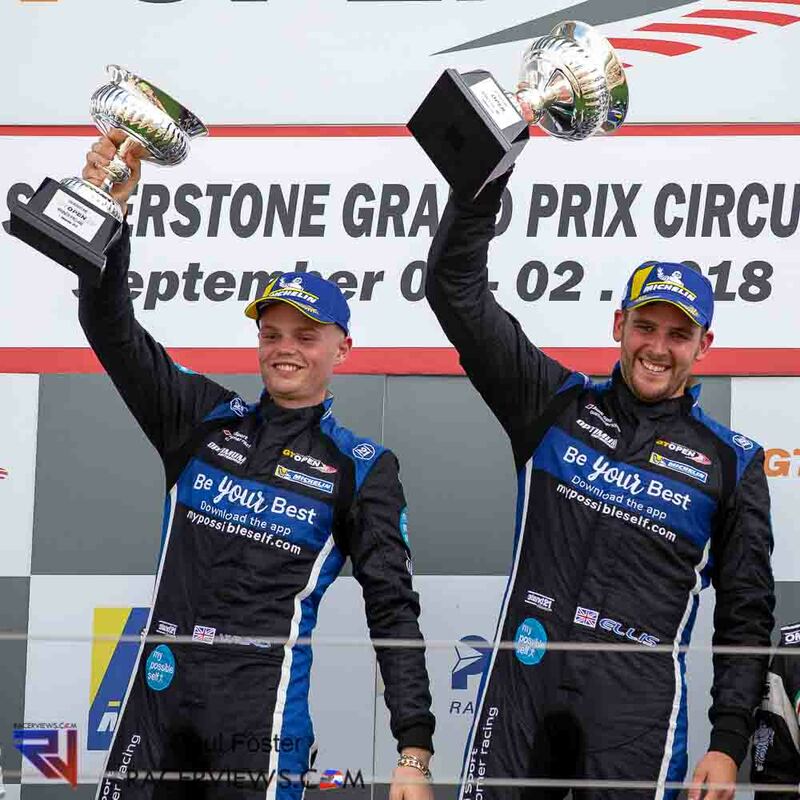 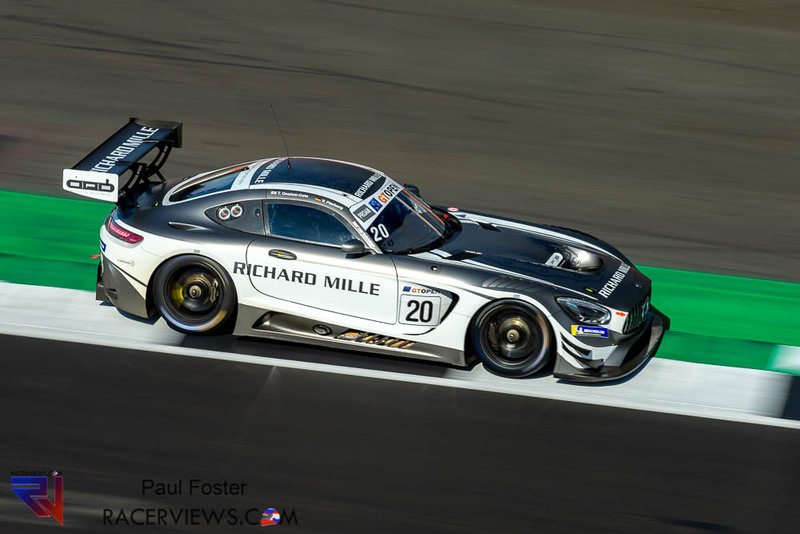 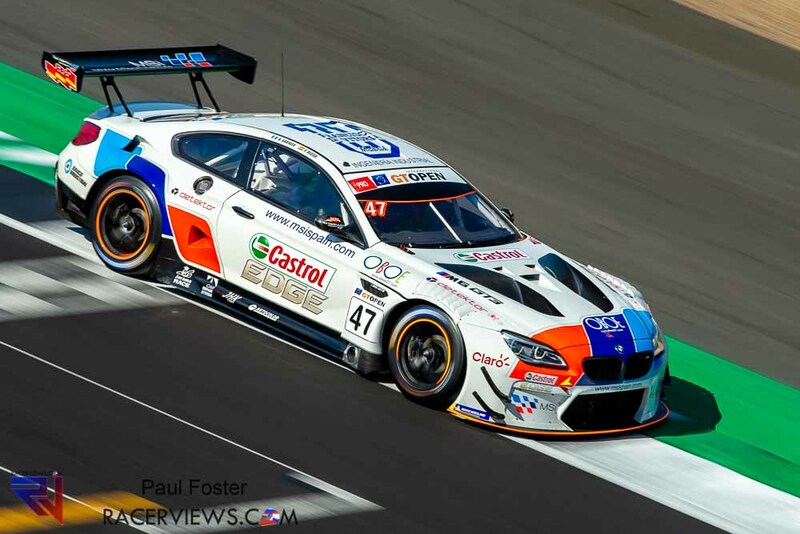 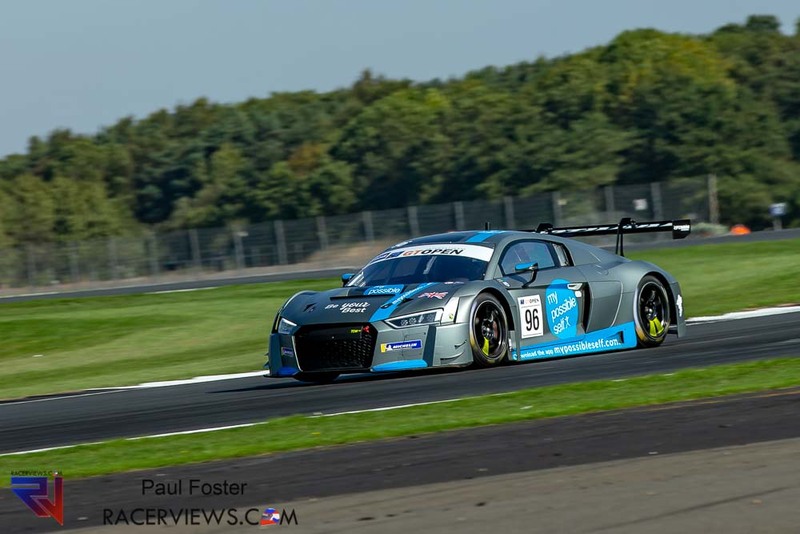 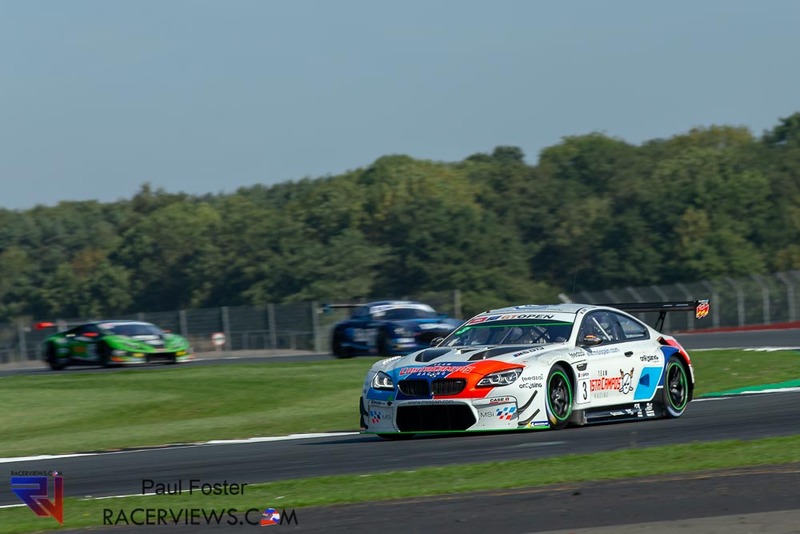 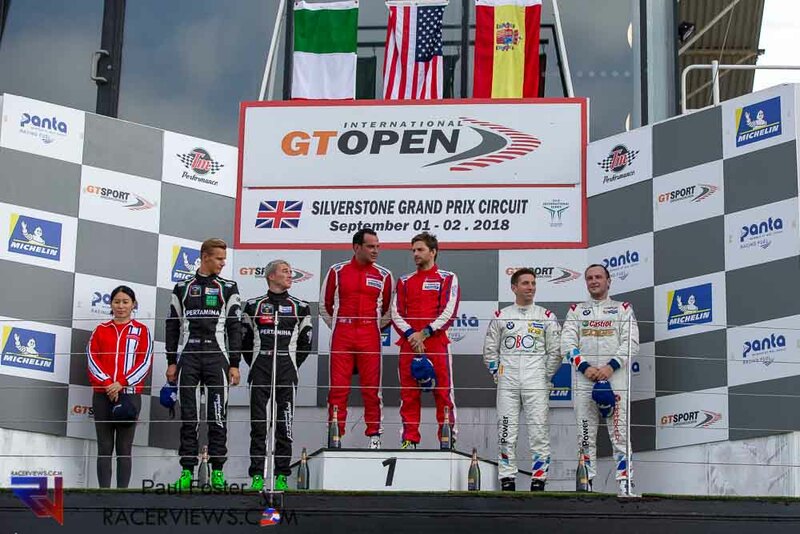 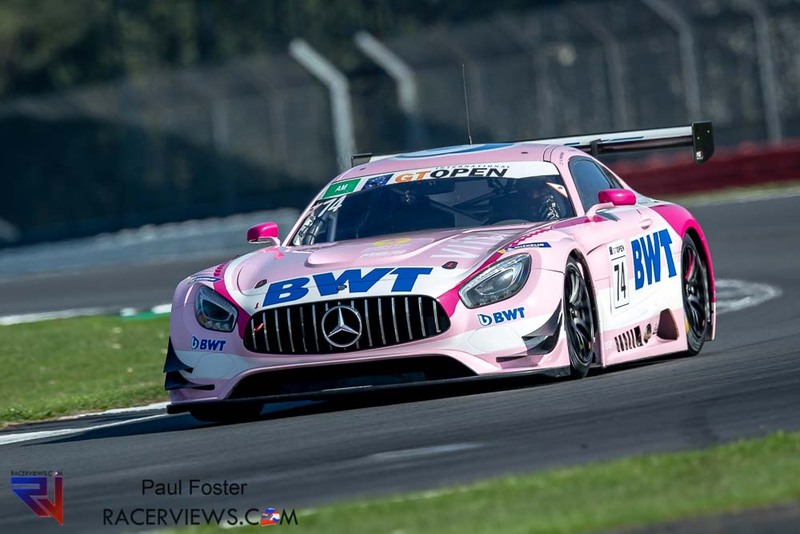 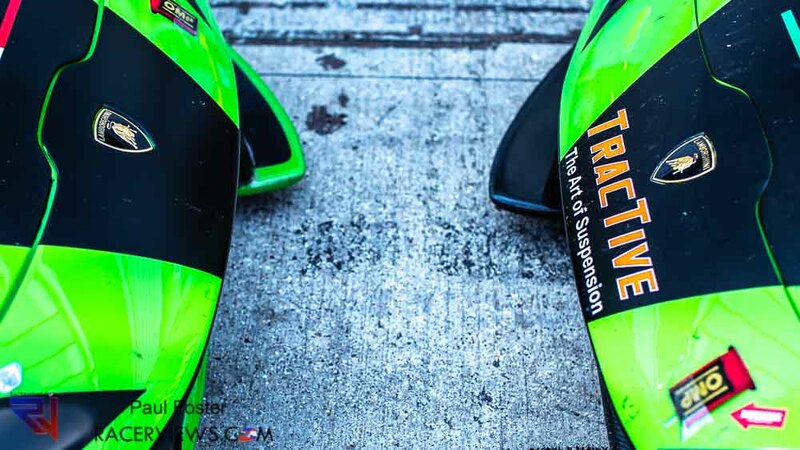 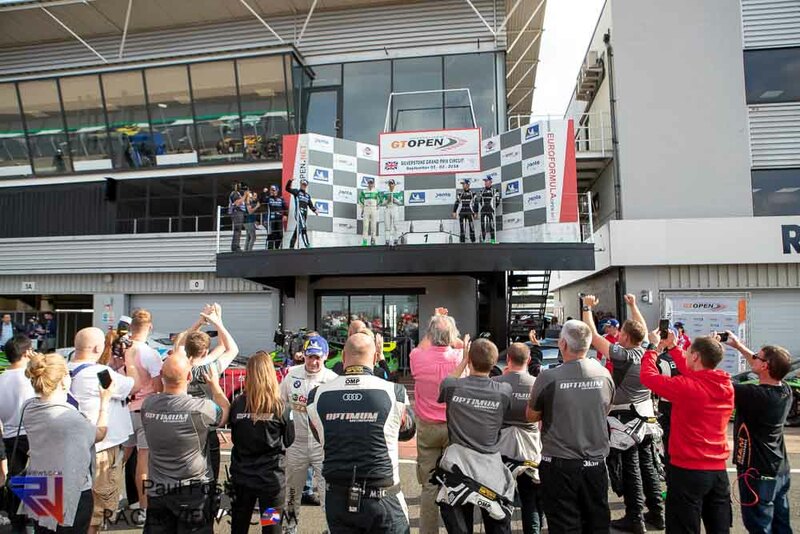 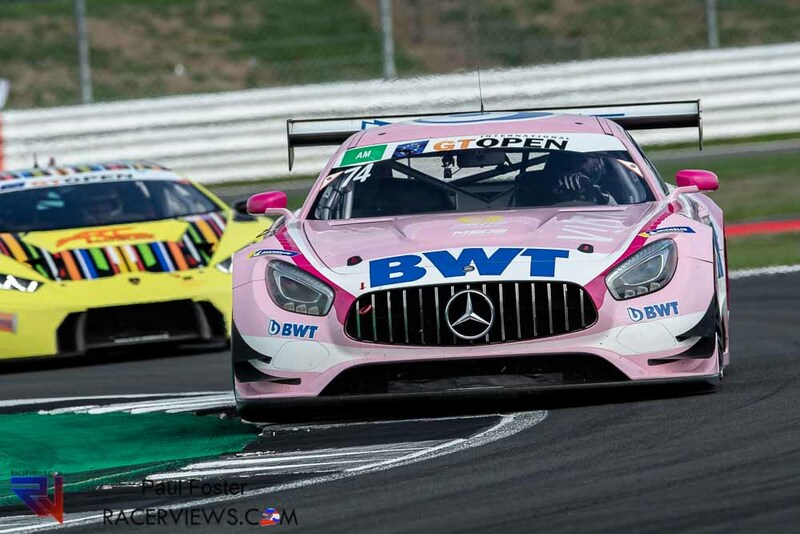 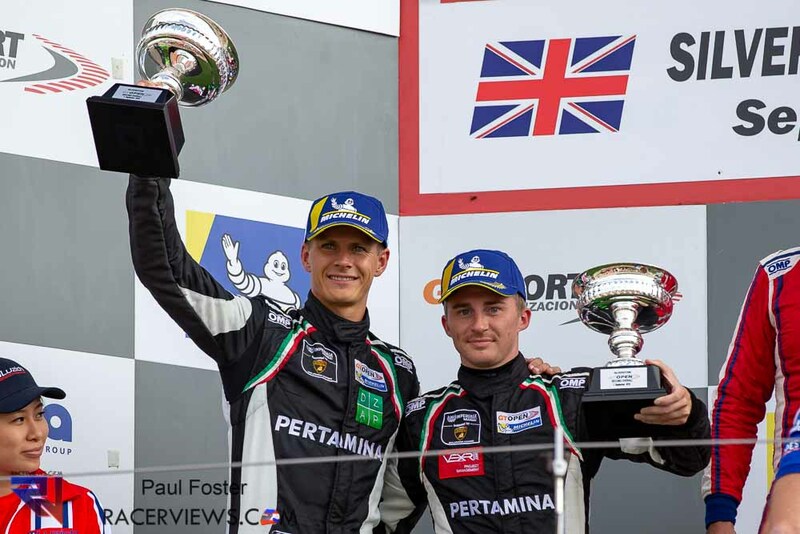 Taking advantage of the morning’s pole, the Brit and the German put an impeccable performance, obtaining their maiden overall win in the series (and the fifth in the Pro-Am class) and giving also their first success in the series to SPS Automotive Performance.